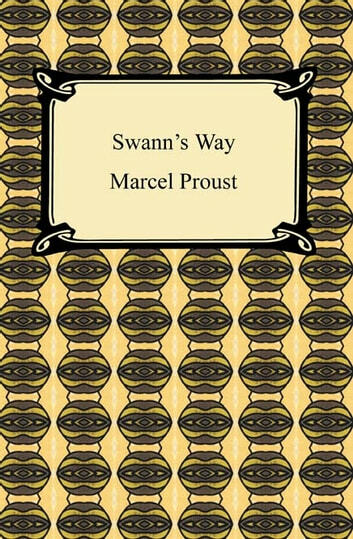 The first volume of Proust's seven-part novel "In Search of Lost Time," also known as "A Remembrance of Things Past," "Swann's Way" is the auspicious beginning of Proust's most prominent work. A mature, unnamed man recalls the details of his commonplace, idyllic existence as a sensitive and intuitive boy in Combray. For a time, the story is narrated through his younger mind in beautiful, almost dream-like prose. In a subsequent section of the volume, the narrator tells of the excruciating romance of his country neighbor, Monsieur Swann. The narrator reverts to his childhood, where he begins a similarly hopeless infatuation with Swann's little daughter, Gilberte. More than this apparently fragmented narrative, however, is the importance of the themes of memory, time, and art that connect and interweave the man's memories. 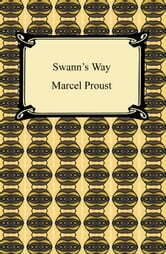 Considered to be one of the twentieth century's major novels, Proust ultimately portrays the volatility of human life in this sweeping contemplation of reality and time.